An excellent opportunity to purchase this three bedroom semi-detached property in the popular development of Lawn. This three bedroom home is in need of modernisation but offers excellent scope. 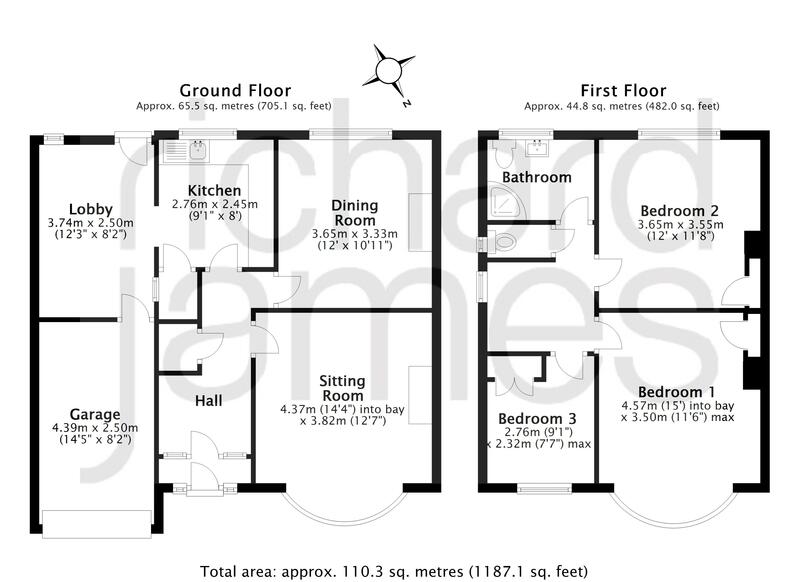 Comprising; entrance hall, sitting room with bay window, dining room, kitchen and lobby. The first floor boasts three good sized bedrooms with a shower room and separate toilet. To the rear is an excellent sized south facing garden. There is potential to extend over the garage on this property (stp). Ample driveway parking can be found to the front which leads to the garage. An internal viewing is highly advised – these properties don't tend to come up very often!